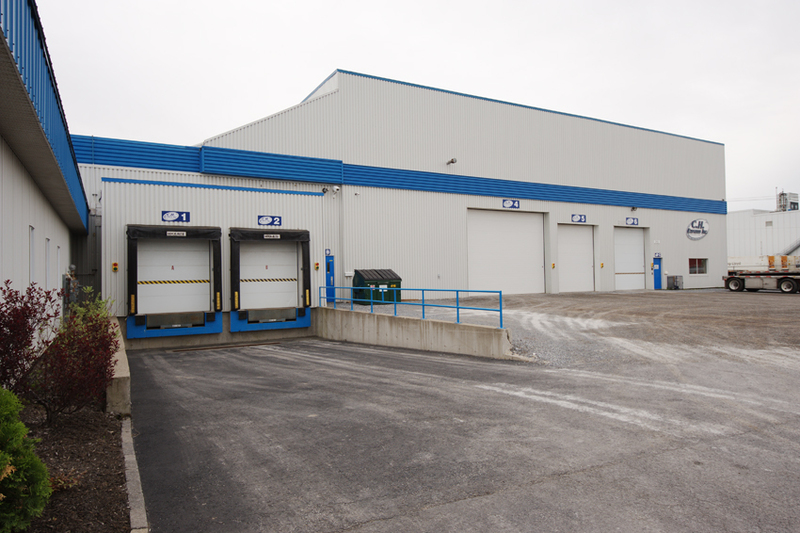 We possess modern installations of 16,000 ft2 with multiple doors and loading docks of various dimensions complying with the C-TPAT (Customs-Trade Partnership Against Terrorism) and PIP (Partners in Protection) programs. More than just a simple storage centre, we are a dedicated, responsible, flexible and creative partner in the elaboration of customized solutions especially for you. 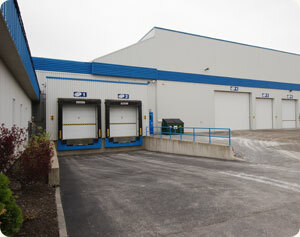 Modern facilities, heated and secure, with controlled access !